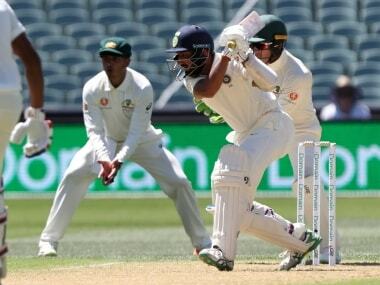 While Australia won in Perth, they were comprehensively outplayed the rest of the series, losing in Adelaide and Melbourne before being spared by the rain in a one-sided Sydney finale. 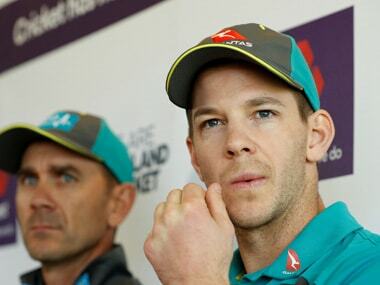 The story in Australia is completely different from South Africa and England. 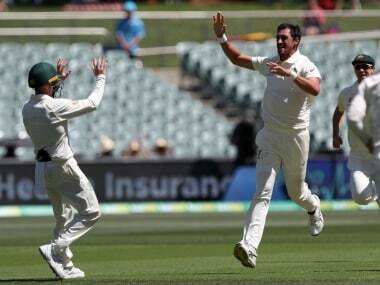 India have the initiative, 1-0 lead in the Test series and history in sights. After all, well begun is half done. 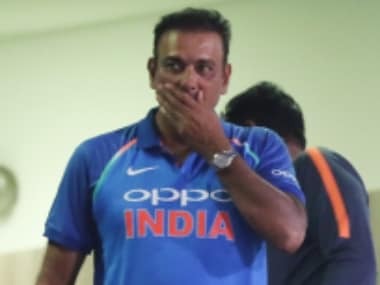 Not best known for his measured usage of words, an uninhibited, unabashed and a ballsy Ravi Shastri said, "Chhodenge bilkul nahi but wahaan thodi der ke liye goti muh mein tha!" 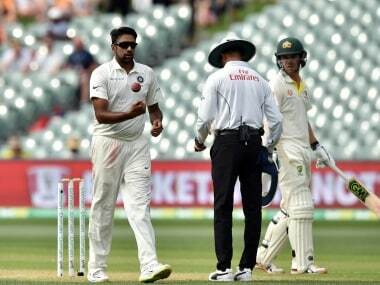 Day 2 of Adelaide Test could well be the day when it was very obvious that R Ashwin could toggle between his roles in the bowling unit. Changing roles from strike bowler to stock bowler, he did not relent either his consistency or his accuracy. 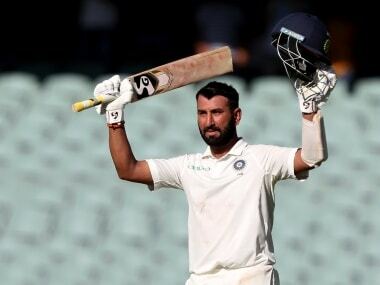 Cheteshwar Pujara said, "At times, I have had a bad phase playing overseas but I still feel very confident playing in different conditions and playing county cricket has helped me a lot." 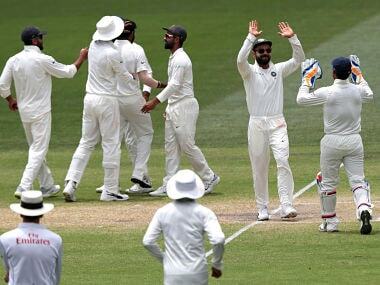 Starc said, "They did go quite hard (at the ball) but we bowled exceptionally well for the first four hours, especially when the ball got soft and stopped moving around, the scoreboard never got away from us." 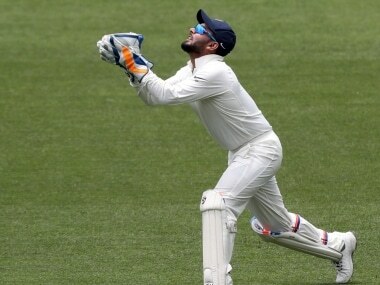 Centurion Cheteshwar Pujara said, "I had prepared well and overall I have the experience of first-class and Test cricket and that came in handy today." 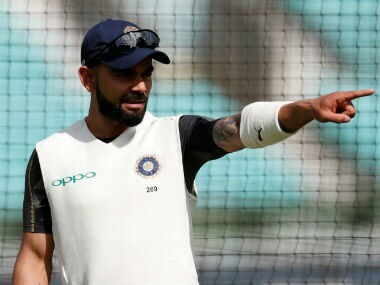 Virat Kohli hinted that there could be a bit of verbal banter without violating the 'Code of Conduct' which had happened in some of the earlier series.